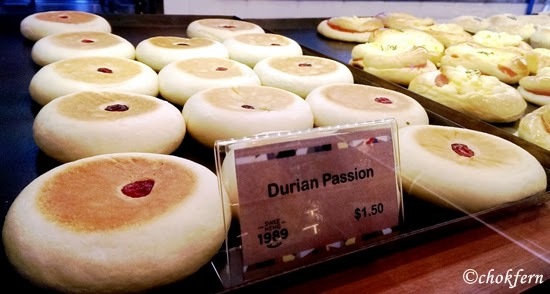 Recently have been upsetting mum over some silly stuffs… in order to make up for this, I decided to her cheer her up by first offloading her from her daily brain cracking mission – deciding on our breakfast for the next day. 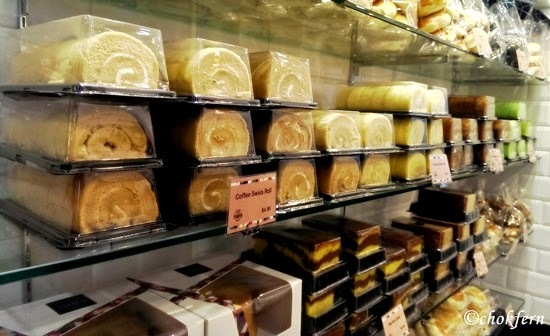 Knowing that the Swee Heng 1989 Classic at West Mall have a wide range of bread and cake, the mission isn’t that difficult (for me) after all. 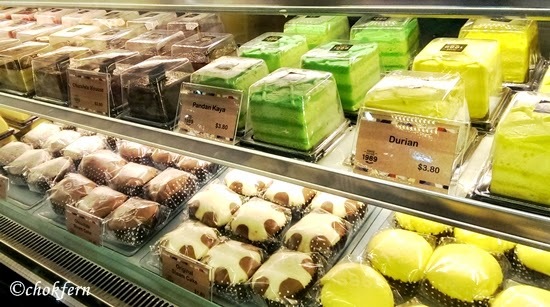 Wide range of choices… which bread should I get? 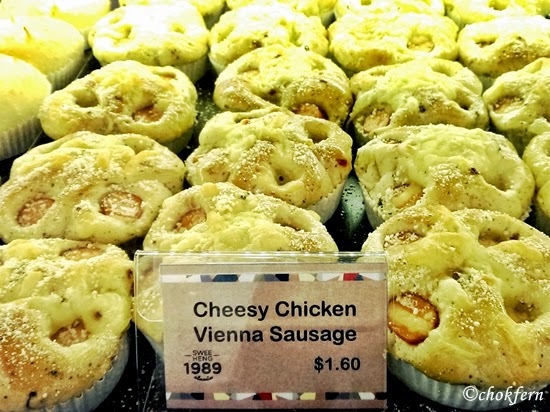 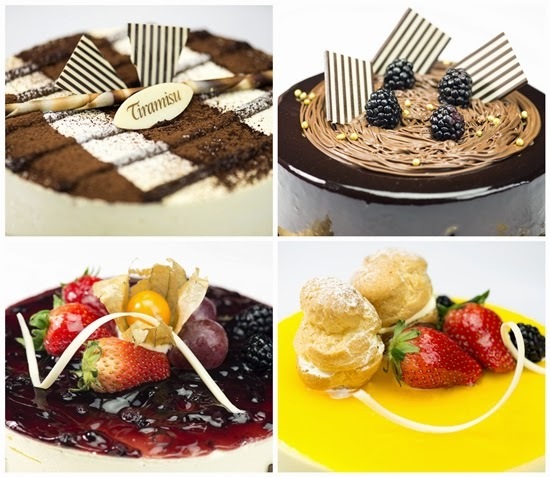 In case you are interested in these pastry, you can only find them in the store in the afternoon! 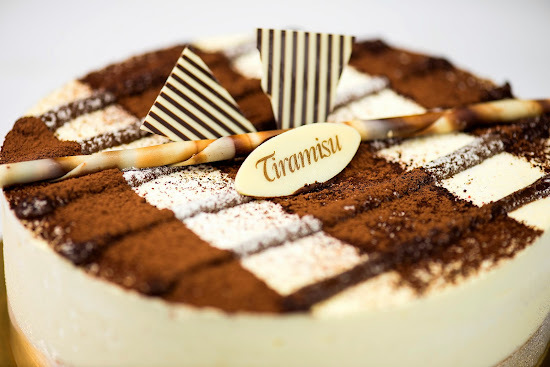 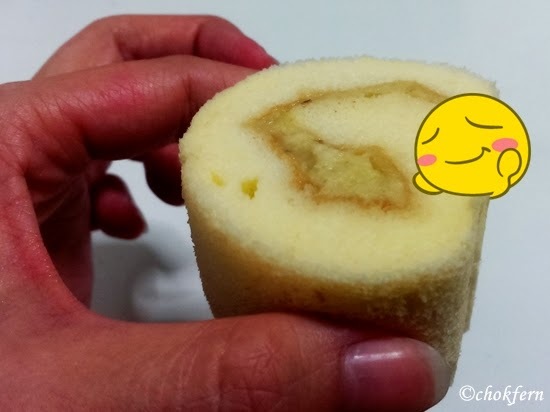 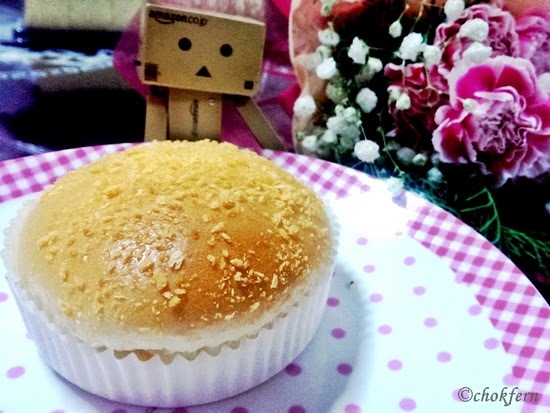 Durian cake!~ On the lower deck you can find one of the most popular product series of the store – Taiwanese Steam Cakes! 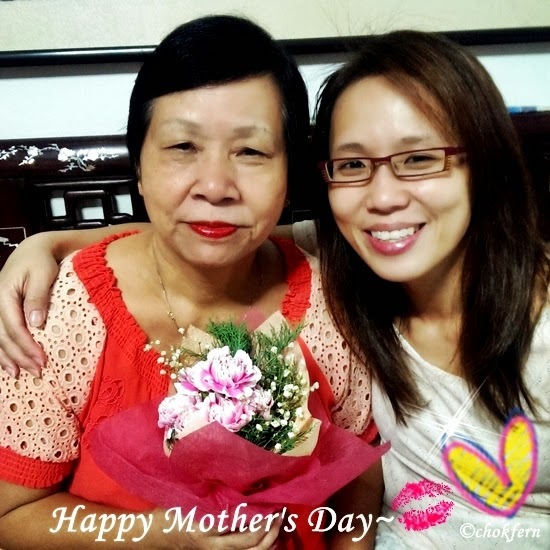 If you are still looking for ideas on what to get for your mother on Mother’s Day, why not just do something as simple as tell her a message from your heart? 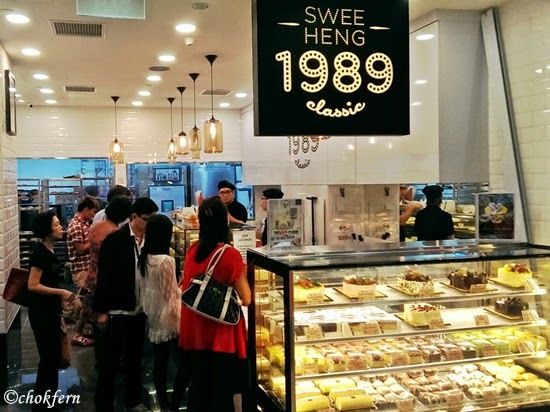 Swee Heng 1989 Classic provide you not only the space to leave a message to your mum on their facebook page, but also the opportunity to win a Special Mother’s day gift set to celebrate Mother’s Day with your mother. 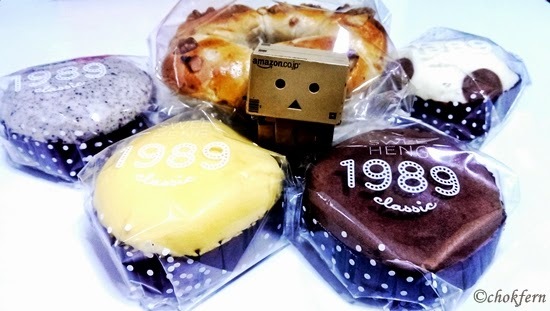 You may check out the contest on their facebook at https://www.facebook.com/sweeheng1989classic.